This January's temperatures have been drastically different from what we saw during last year's first month. January 2018 brought one of the coldest and longest cold snaps that my Ocean Springs garden has experienced, and winter protection was critical. Since I primarily garden in containers, I moved almost my whole garden and landscape into my garage to ride out the cold, and these plants lived there for 14 of the first 21 days of the month. This year, while we've had some chilly weather here on the coast, my tomatoes are still going. In fact, we picked fresh cherry tomatoes on Jan. 6. Now, I realize that date is an anomaly, and it will get cold, but I'm enjoying the winter so far. While there is not much gardening we can do any winter, it is the planning season for the upcoming spring and summer. Plants that every gardener should consider growing are the Mississippi Medallion winners. The Mississippi Nursery and Landscape Association established Mississippi Medallion program in 1996 to increase awareness of plant materials and to promote sales and production of ornamental plants in Mississippi. 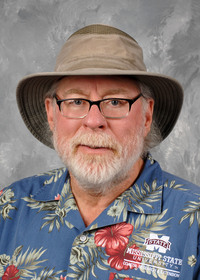 Compared to national campaigns, such as All-American Selections and Perennial Plant of the Year, the Mississippi Medallion program focuses on plants adapted to Mississippi’s environment to benefit both consumers and the green industry. Before everyone’s attention turns to the 2019 selections, let’s reflect on a few of the great plants from past years. Delta Jazz crape myrtle, a 2015 Mississippi Medallion, was developed right here in Mississippi. Delta Jazz was a new crape myrtle with unusual foliage that emerges a rich raspberry-maroon and then matures to dark mahogany-brown. 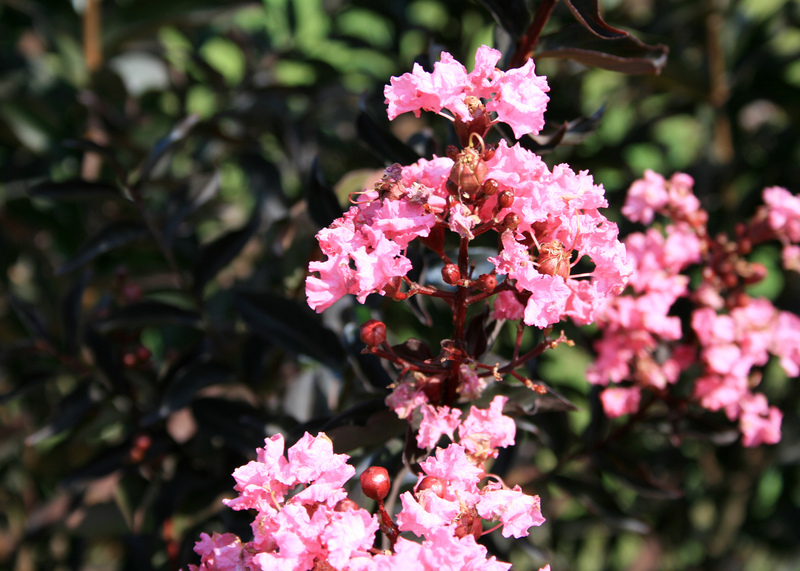 This foliage color accents the clusters of medium, pink flowers in the late summer. The spectacular flowers are actually large panicles composed of many small flowers. These panicles can be more than eight inches long. The small flowers have a crinkled edge resembling crepe paper, hence the common name. Crape myrtles have other outstanding qualities. As the trees mature, the bark begins to peel or exfoliate, revealing the inner bark colors ranging from gray-green to dark cinnamon-red. Delta Jazz makes a fantastic landscape feature plant. 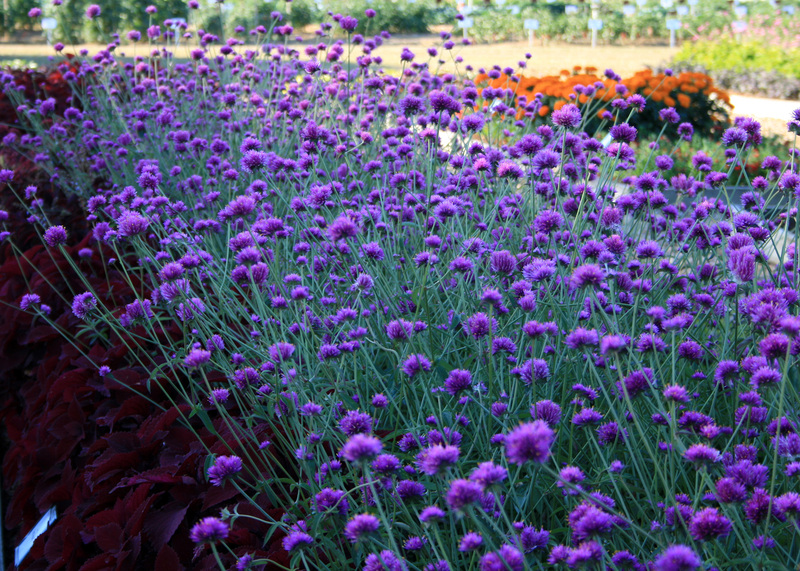 Fireworks gomphrena, a 2010 winner, is another must-have plant. It continues to be an outstanding garden performer in Mississippi State University trials. Iridescent, hot-pink flowers cover the plants throughout the summer until fall frosts. The bright-yellow tips give the appearance of exploding fireworks. Provide plenty of space because this plant has the potential to be up to 4 feet tall and 4 feet wide. Since we’re getting ready for the spring and summer vegetable season, the heirloom tomato Cherokee Purple is a great choice. This is a popular heirloom tomato that is thought to have been selected and grown by the Cherokee tribe in North Carolina. 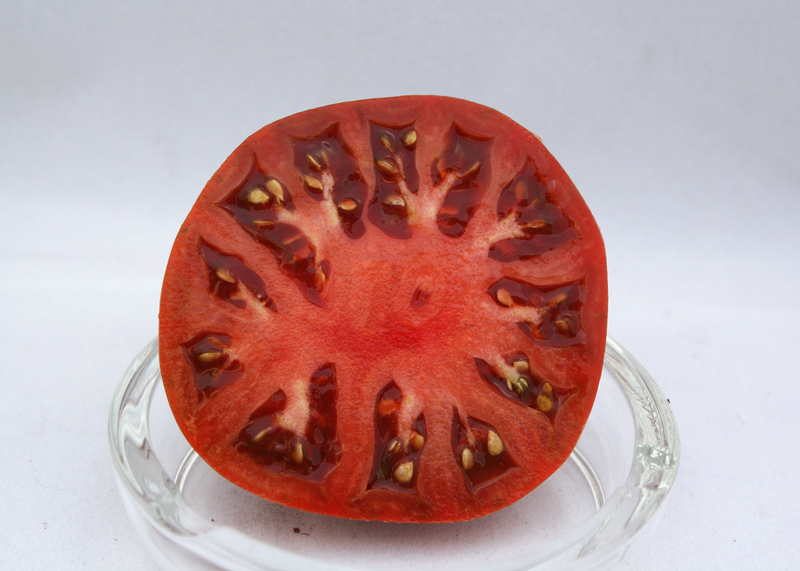 It’s known for the purplish color and rich taste that makes a great tomato sandwich. I have grown Cherokee Purple in my garden for almost 10 years, and every year it is a good producer. This plant will have to be trellised or caged, as it is a vigorous indeterminate grower. The fruit start maturing in my Ocean Springs garden around mid-June. Take some time this winter and dream about the plants you want to grow in your garden and landscape this year.